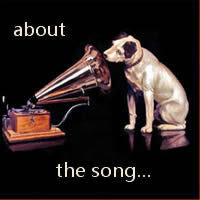 A Little Bit More was written by Bobby Gosh with the first hit version of the song released in 1976 by Dr Hook from the album of the same name. 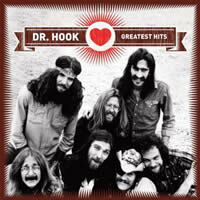 DR HOOK chords and lyrics are property and copyright of their owners. 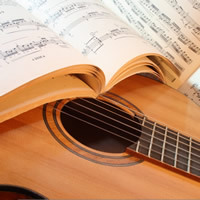 "A Little Bit More" chords and lyrics are provided for educational purposes and personal use only.